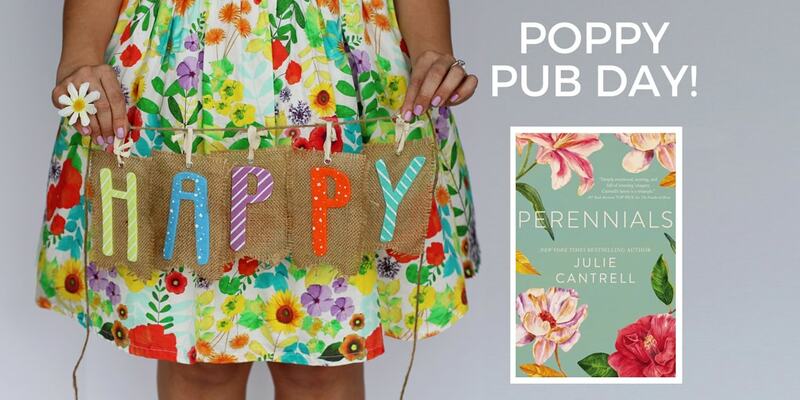 It’s Poppy Pub Day! 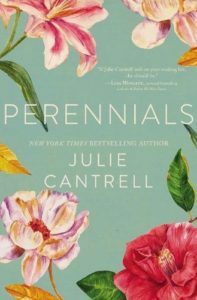 Please help us celebrate with Julie Cantrell as she welcomes her fourth book baby, Perennials, to the world. When two estranged sisters reunite for their parents’ 50th anniversary, a family tragedy brings unexpected lessons of hope and healing amid the flowers of their mother’s perennial garden. I wrote Perennials during a particularly dark time in my life. You know, life tends to do that to all of us at some point along the way, sweep the rug out from under us or whatever. One morning, when I was having one of those “Why Me” moments, feeling hopelessly burdened by the situation I was facing, I started to feel like all was lost. It was truly a dark night of the soul moment, if I want to put it in terms of plot structure. Anyway, I walked outside and saw a new bloom on my stargazer lilly. It was just the sign I needed. It reminded me that life comes back. That lilly had been given to me by one of my dearest friends nearly twenty years earlier. The flower had survived more than a dozen moves, as I transplanted her from home to home. The last move had been under particularly dire circumstances, and I had to plant her in a shallow pot with sub-par conditions, and yet there she was … in bloom. That’s the spark that led to Perennials. Julie Cantrell is an award-winning New York Times and USA TODAY bestselling novelist whose work focuses on relationships and resilience. 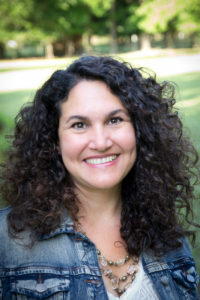 As a writer, teacher, and TEDx presenter, she aims to build empathy and connection while inspiring others to live their best life. A certified speech-language pathologist, naturalist, and previous organic farmer, Cantrell has served as editor-in-chief of the Southern Literary Review. She is a recipient of the Mississippi Arts Commission Literary Fellowship as well as the Mary Elizabeth Nelson Fellowship at Rivendell Writers’ Colony, and she was named a 2017 finalist for the Mississippi Institute of Arts and Letters Fiction Award. A mother of two, Julie writes from her home in Oxford, Mississippi.